1. 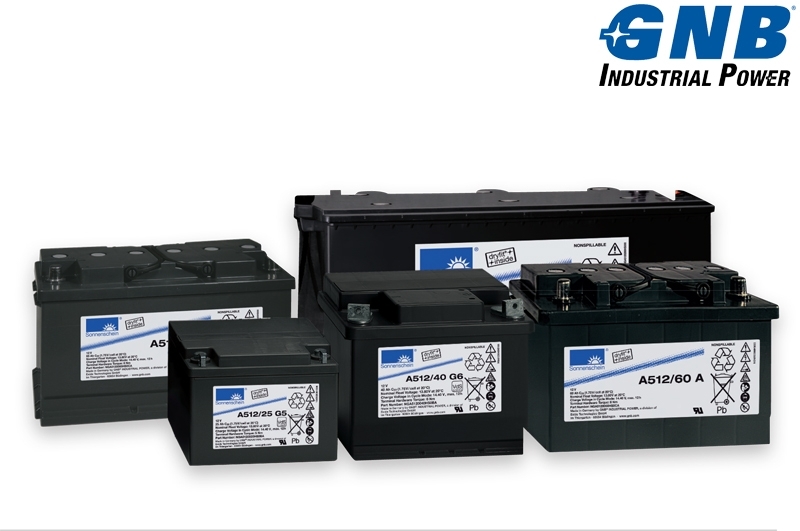 These are full-covered gel type batteries, which never require to be maintained. 2. They do not require a battery chamber since there is no problem such as gas production, acid dripping etc. It can be attached to devices or be placed within them. They are not harmful for vicinity. 3. It is possible to stow them in any position like side-by-side or one above the other etc. 4. Even if they discharge completely, when they re-charged, they return to normal. 5. They do not need to be charged after installation, they can be directly put in service. 6. They can be transported by any kind of vehicle, especially by plane, surely. 7. They can be stored at room temperature up to 16-20 months without charging. 8. Without being damaged vibration, listing etc and damaging their vicinity, it can be used safely in sea and land vehicles, heavy construction equipments and tanks. Because of the same reasons, usage of it is obligatory in critical stable plants which are founded within earthquake zones. 9. There happens no "sulphatization" since the pores of the plates do not choked up. 10. There is no "internal short-circuit" hazard in cells because no active substance deposits in batteries. 12. No stratification with fluid electrolyte, which is await for long time, occurs, therefore there is no need for water boiling and overcharge from time to time.